To preserve or restore vision, this selective treatment can be used alone or in combination with intravitreal injections of special drugs like Avastin, Lucentis, Macugen or steroids. 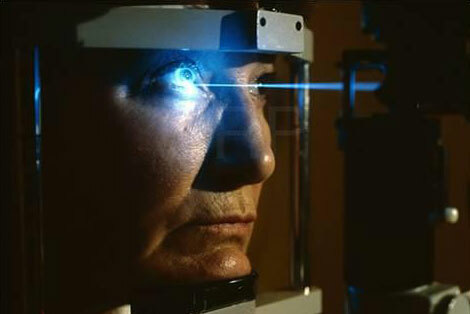 Conditions amenable to this treatment approach include age related macular degeneration, presumed ocular histoplasmosis syndrome (POHS), and choroidal neo-vascular membranes (CNVM). These are secondary to inflammatory diseases, trauma, juxtafoveal telangiectasis, and central serous retinopathy.